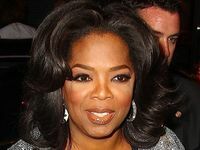 OPRAH Winfrey is relaxing after the final episode of her chat show aired by spending all day in her pyjamas. 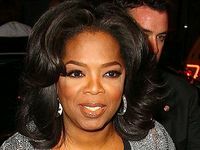 The media mogul - who quit 'The Oprah Winfrey Show' after 25 years to concentrate on her own network, OWN - tweeted fans to explain she was spending her newfound free time watching her best friend Gayle King on TV with her partner Stedman Graham and preparing for an upcoming holiday. She wrote: "Staying in pjs all day. Getting hair braided for summer vaca. Reading all ur emails. Watched Gayle K. Show with Stedman. On at 4-6 on OWN. 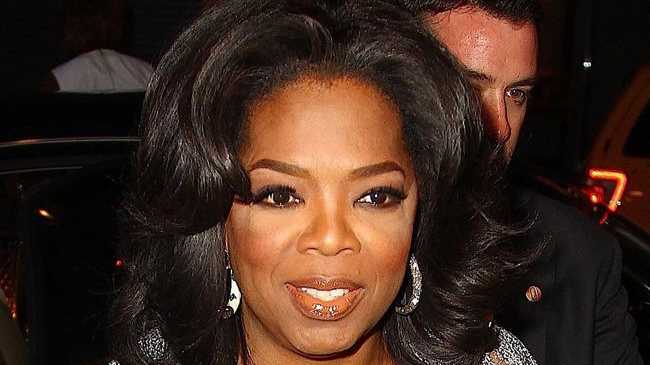 (sic)"
After hosting a star-studded show where a galaxy of celebrities including Tom Cruise and Madonna paid tribute to the inspirational television presenter, Oprah appeared solo for her final programme on Wednesday where she bid farewell to the "great love" of her life. She said: "From you whose names I will never know, I learned what love is. You and this show have been the great love of my life. "Thank you for being as much of a sweet inspiration for me as I tried to be for you. I won't say goodbye. I'll just say until we meet again." Recalling the many stunts she had performed on camera over the course of the show's history, she joked, "The only thing I haven't done is jump from a plane. I know if we had gone 26 seasons, I probably would have caved."